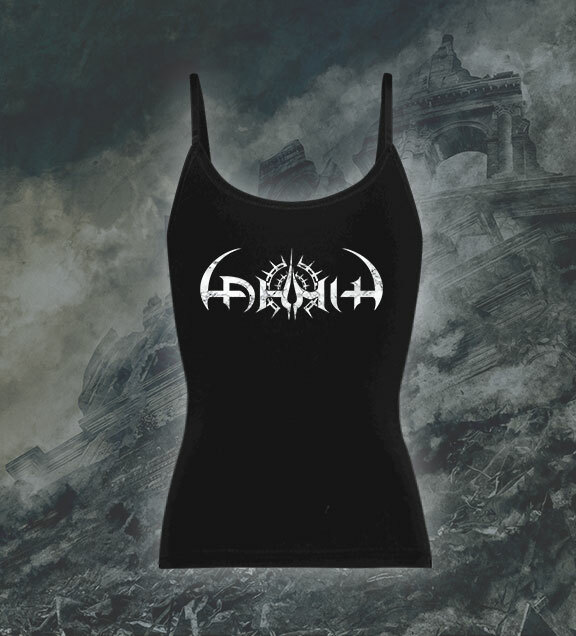 Our logo singlet for women! – Perfect fit for a great look on every size from S to L.
NOTE: Our singlets are premium “Fruit of the Loom” and they fit nicely slim. They sit a little slimmer than than usual “Fruit of the Loom – value-weight” or Gildian. If you prefer looser fit please order one size bigger or a S for men. See the chart below for actual sizes.